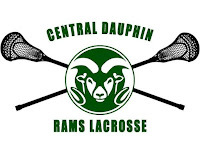 We are pleased to announce that the Booster Club will be awarding three scholarships to Senior CD Lax players this year. Please see the attached information to participate. Please pay close attention to the deadline: application must be postmarked or received in CDHS Guidance Office by February 28, 2016 to be considered. 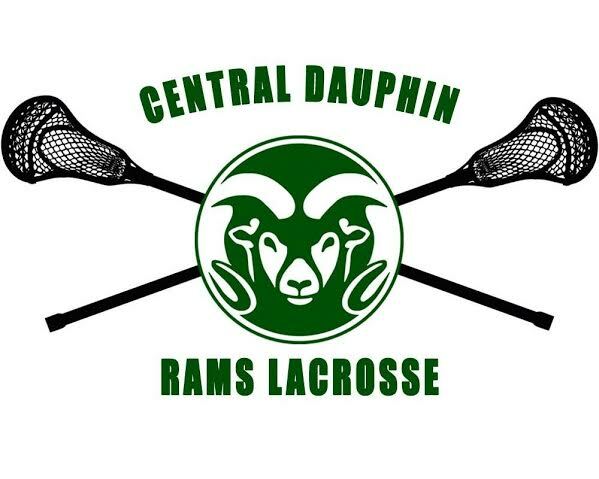 Any questions can be directed to cdboyslax@gmail.com. If you meet these criteria you should complete the attached scholarship application. You will find five (5) sections on the application. It is important to complete each part in order to be considered for the scholarship. If there is a section where you do not have any information to enter you may write “not applicable” (n/a).